In Toronto this Sunday? 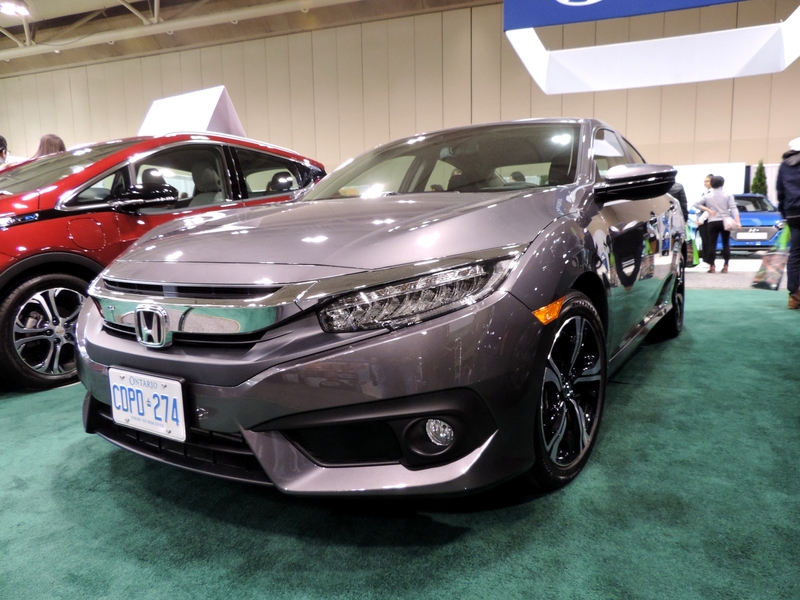 Here’s your chance to see cars that are making a difference under one roof. Canada’s largest healthy living show return to Toronto for its 12th edition from April 6 - 8. 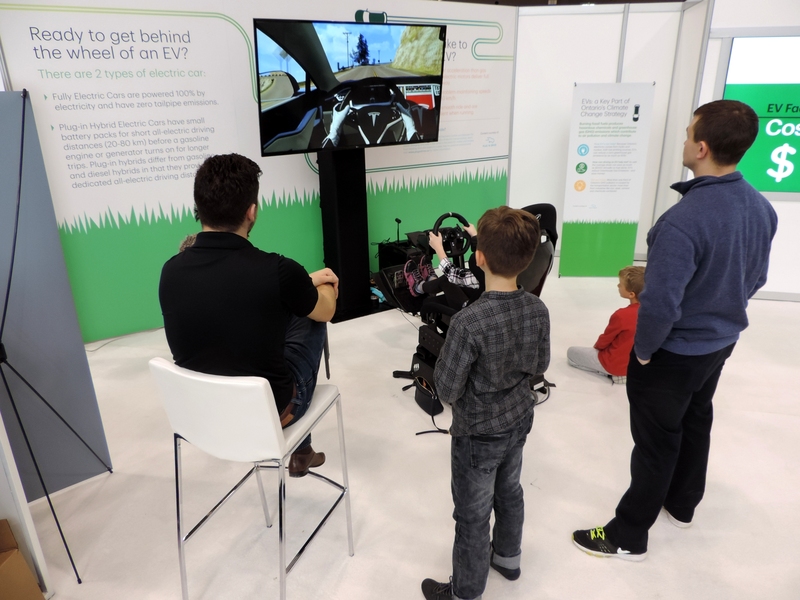 As expected, there are several “Green” cars being exhibited – some of them Canadian Green Car Award winners - and we had the opportunity to check them out yesterday. 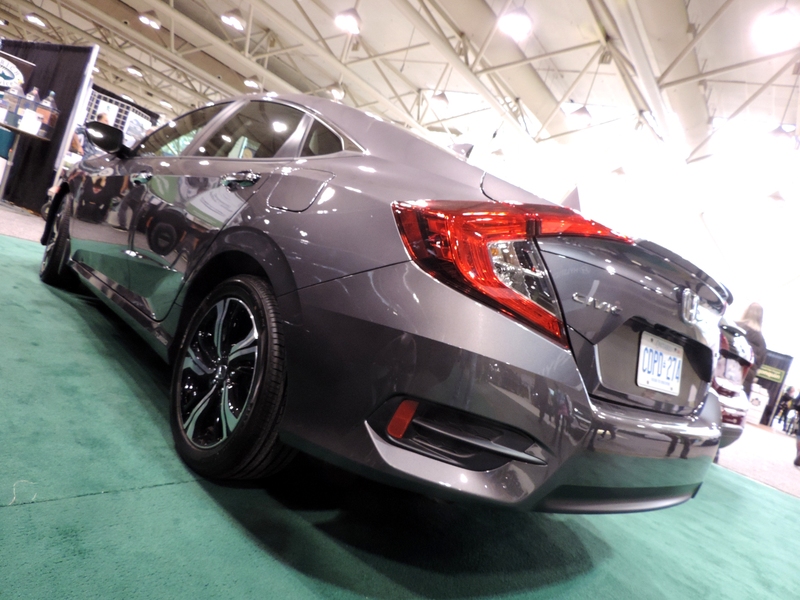 For those who are in and around Down Town Toronto, with some time and 18 CAD to spare (14 CAD if you book online), you too can go check out these vehicles. 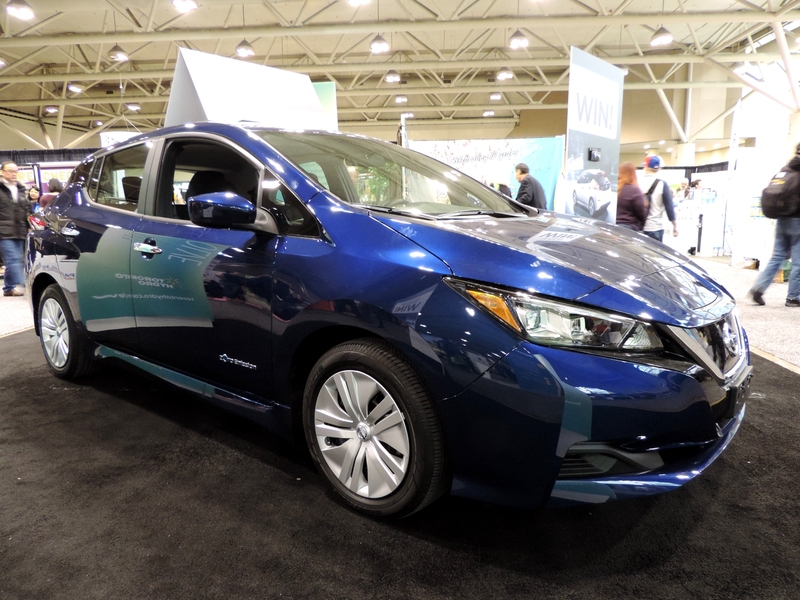 The 2017 North American Car of The Year is a winner here too at the Canadian Green Car Award presented at the show taking the “Zero Emission” category beating the Nissan Leaf & Volkswagen eGolf. And the accolades come with good reason. This electric vehicle has a 238 mile (383 kilometer) range, while being no slouch at the drag strip either, eclipsing the 60 mph (96 km/h) mark from a standstill in just 6.5 seconds, courtesy of 266 lb-ft of torque from a 60 kWh battery. Charge it using a 120V outlet or a 240V/32Amp one that will get it to a full in 9.5 hours. With DC charging you get 90 miles (145 kilometres) of range in about 30 minutes of charge time. It’s a pretty convenient too, giving up an impressive 56.6. cu. 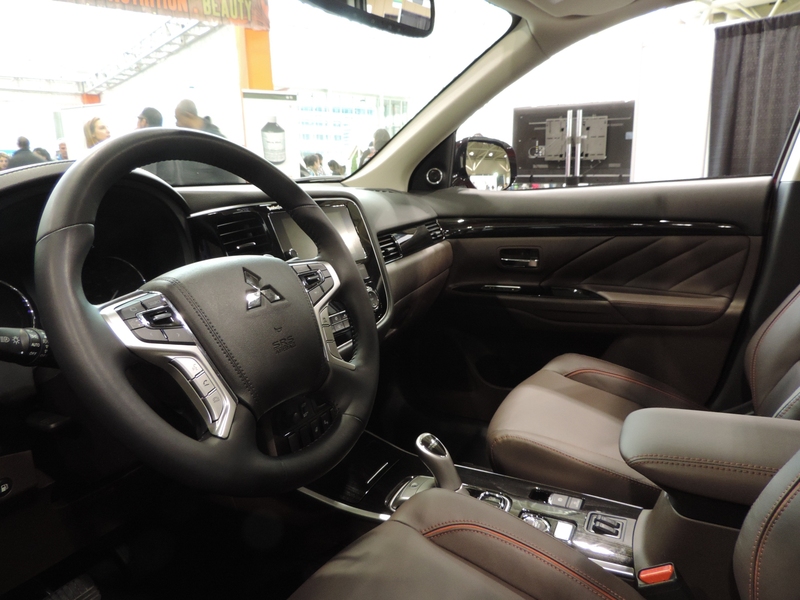 ft. (1603 liter) to luggage with the rear seats folded at the back and at the front there is a standard 10.2-inch (259 mm) diagonal tablet-like display to that helps it keep up with the digital trends. The winner of the ‘Efficient Gasoline or Diesel Internal Combustion Engine’ edged out the Nissan Versa Note and Chevrolet Cruze Hatch. Powering this compact sedan is a turbocharged 1.5-liter direct injection gasoline engine that makes 174 horses which is channel to the front wheels using a CVT. Claiming the “Plug-in Hybrid” category was the 7-seater Pacifica eHybrid. 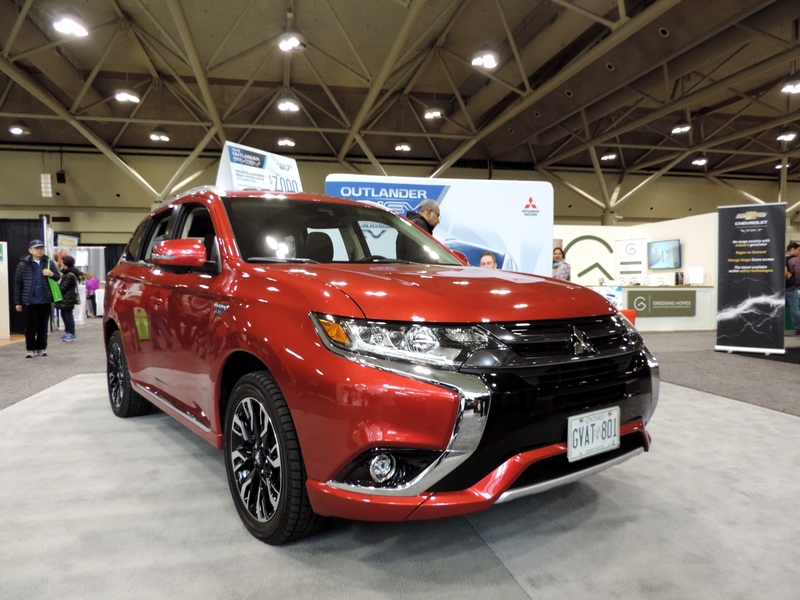 Its remarkable 2.6 le/100km or 109 equivalent meant it left no chance for the Mitsubishi Outlander PHEV and Honda Clarity PHEV. It can go for 33 miles (53 kilometers) on electric alone. Supporting the 16kWh Li-Ion battery is a 3.6-liter Pentastar VVT V6 that makes 261 hp 236 lb-ft and when both come into play, range is extended to 561 miles (911 kilometers). Transmission duties are shouldered by an eFlite Electrically Variable Transmission (EVT). With an economy of 125 MPGe rating (1.7 Le/100km), the Hyundai IONIQ electric claims to be the most efficient. Making this happen is a 28 kWh li-ion polymer battery for an estimated driving range of 110 miles (200 kilometers). 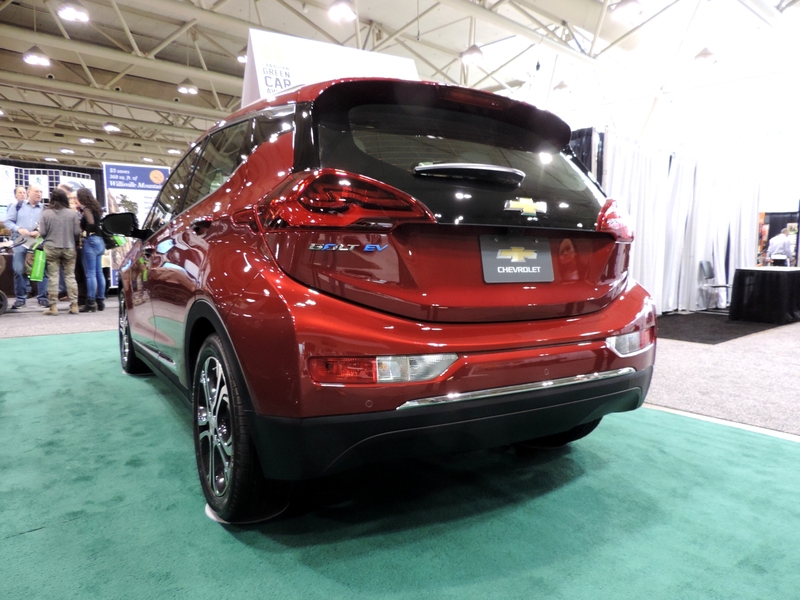 The electric motor has an estimated maximum output of 120 horsepower (88 kW) and 215 lb.-ft. of torque, transferred through a single-speed reduction gear transmission. Don’t be confused by the "electric plus" name, this is the Hyundai IONIQ’s version of a plug-in hybrid. It is capable of travelling up to some 30 miles (47 kilometers) on electric power alone or over 682 miles (1096 kilometers) on a single tank of gas. Its battery can be charged using a 120 V outlet or a 240 V outlet that reduces time to 2.25 hours. It is powered by an 8.9 kWh lithium-ion polymer battery. The IONIQ Plug-in Hybrid's estimated output is 60 horsepower (45 kW). The hybrid version of the IONIQ won the “Traditional Hybrid” category, leaving the runner-up medals for the Kia Niro HEV and Ford Fusion HEV. It is powered by a 1.6L Kappa In-line 4 cylinder that makes 139 horses and some 195 lb-ft of torque. Powering the electrical side is a lithium-ion polymer battery with 1.56 kWh capacity which puts out 43 horsepower (32 kW) with an estimated maximum torque of 125 lb.-ft. Estimated fuel economy is a Toyota Prius-beating 58 mpg (4.1 l/100km). 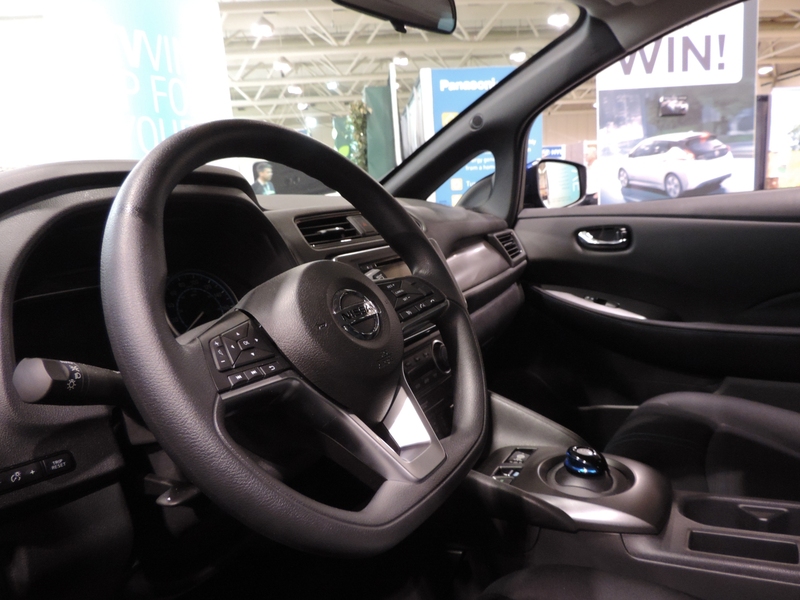 This runner-up in has utility in its middle name quite literally with its Super All-Wheel Control and 78 cu ft. (2,208 liter) cargo capacity. It has a 240 Volt level 2 charger plug will provide you with a quicker charge than a regular 120V AC outlet. Using DC you can get up to 80% of a full charge in approximately 30 minutes. On the gasoline side is a 2.0 L DOHC MIVEC 4 cylinder engine. Power is rated at 117 horsepower while max. torque is 137 lb.-ft. A 12.0 kWh Lithium-ion supplies 80 horses to each axles, but the front gets more torque at 144 lb-ft which the rear gets 100 lb-ft. Range is limited to 22 miles (35 kilometers) on electric power, but on dual-power it is capable of some 310 miles (499 kilometers). The LEAF is the best selling electric car in world. This 5-seater hatchback comes 110 kW electric motor hooked up to a 40 kWh lithium-ion battery and is capable of over 100 MPGe. 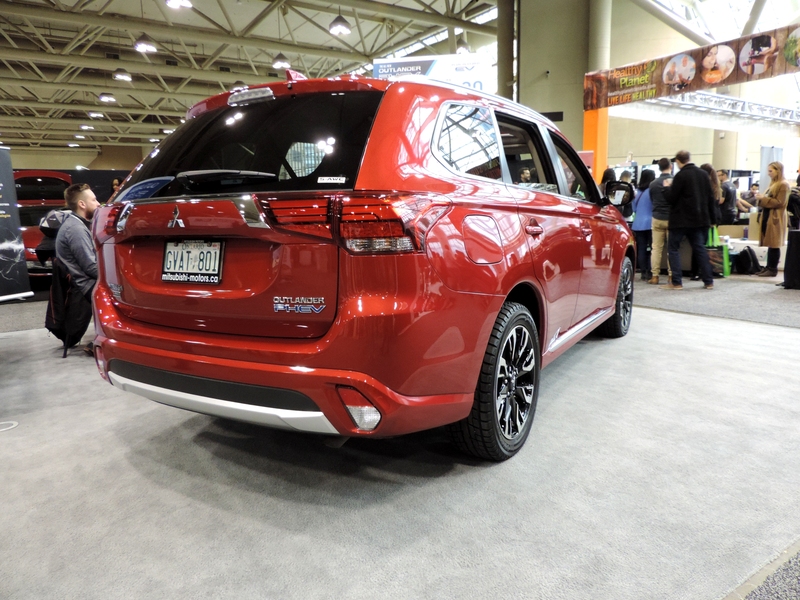 This all-new 2nd generation model is sure to pick up where the successful first generation model left off. 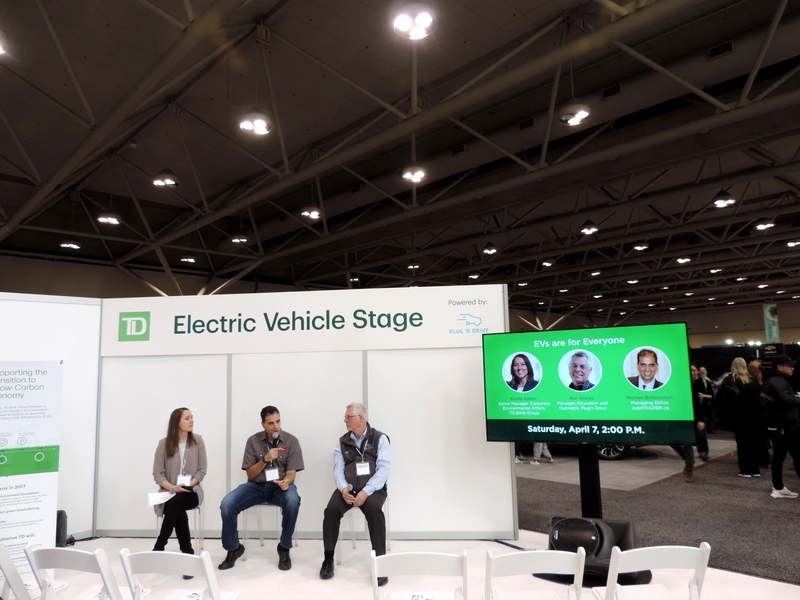 Besides the ogling over cars, you can also lend your ears to an informative panel discussion involving some industry-related personalities who will discuss the financial incentives available to EV owners, EV purchase prices, how to take advantage of off-peak electricity pricing, EV parking etc. 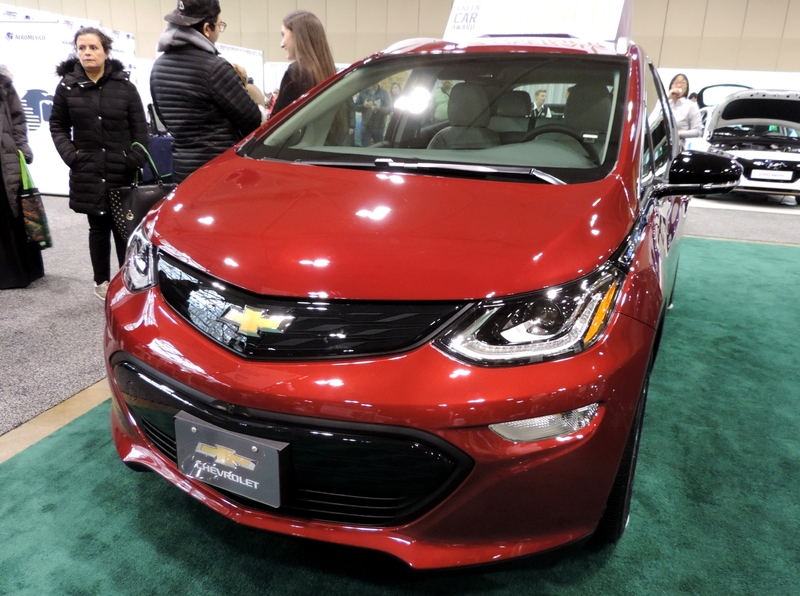 And those carrying their driver’s license can takes some of these vehicles like the names that include the Chevrolet Bolt, Chevrolet Volt, Hyundai IONIQ EV and Mitsubishi Outlander PhEV out on the roads for a test drive. 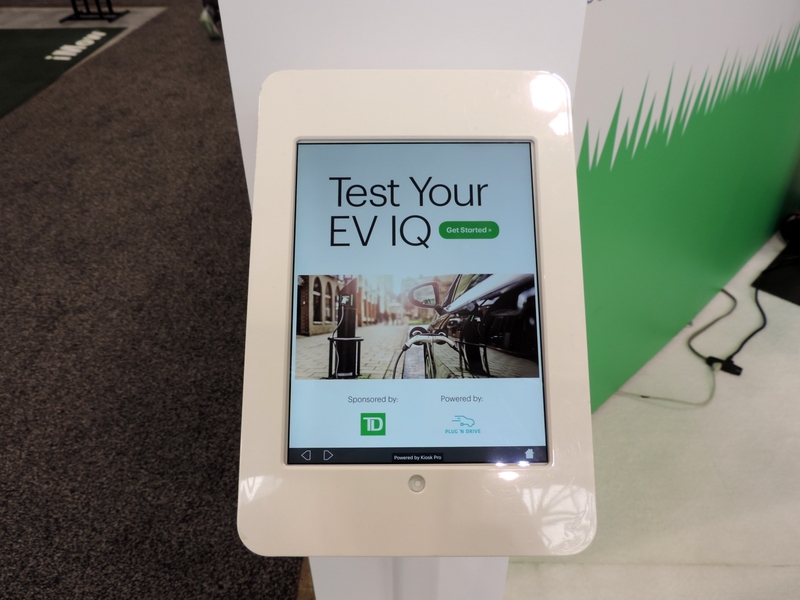 And while loitering around you can go grab some organic chocolate sample to munch on and also take a peep into the scooter retailer, take the EV IQ test or test skills in the a racing simulator. Just make it quick, because Sunday is the last day of the show and doors shut at 6 pm today. The 2018 Pacifica Hybrid is a hybrid electric minivan with seven seats. Maven says hello to Canada. It starts at only $23,035 and may be one of the best bargains for efficiency. Not surprisingly, EVs are more popular in states with generous incentives.